View Cart “Stripes and Squares” has been added to your cart. 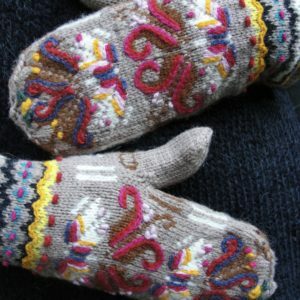 Knitted mittens with embroidery. I used seven colors for embroidery, but it could be less. 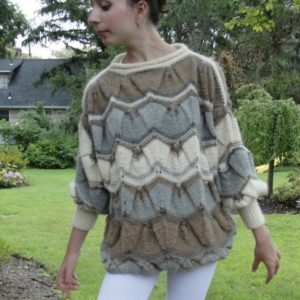 Pattern includes the chart for faire isle, photos for embroidery application. Twenty years ago my mother made these mittens for me. 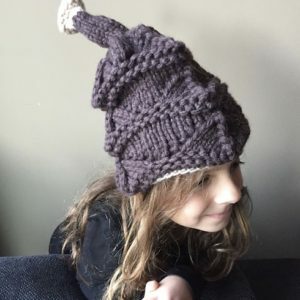 She used the yarn that was left from different projects. So the colors were not so great. I decided to embellish it with my hanks that were left from my projects. 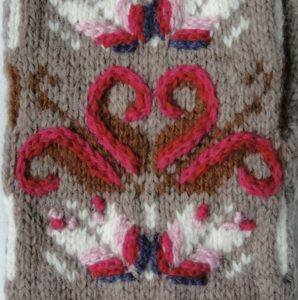 Knitted mittens with top stitch embroidery. I used seven colors for embroidery, but it could be less. 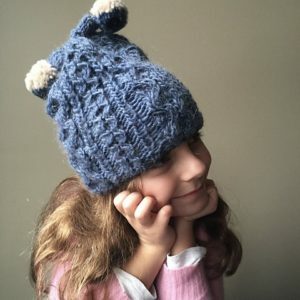 Pattern includes the chart for faire isle, photos for embroidery application. 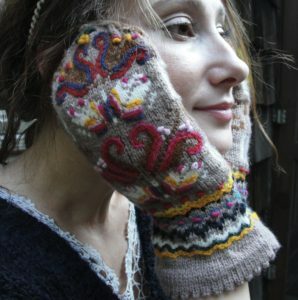 Twenty years ago my mother made these mittens for me. 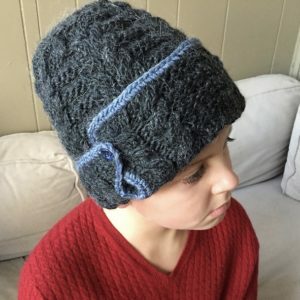 She used the yarn that was left from different projects. So the colors were not so great. I decided to embellish it with my hanks that were left from my projects.